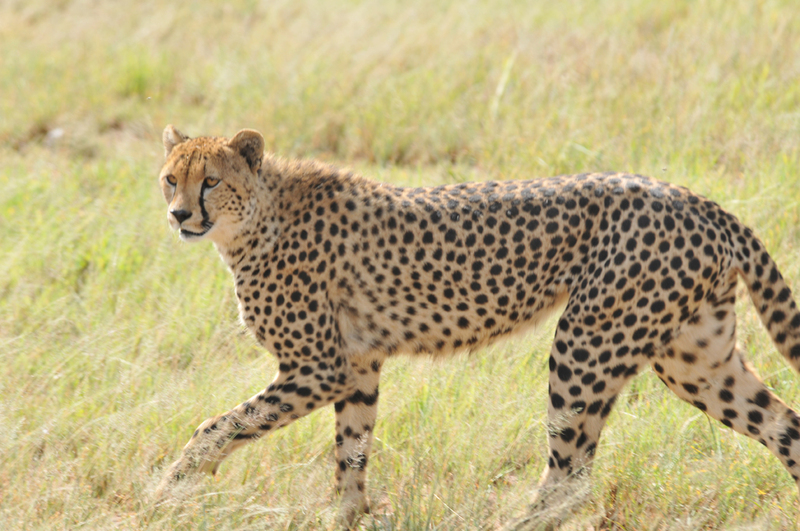 Cheetah stalking in the Serengeti. 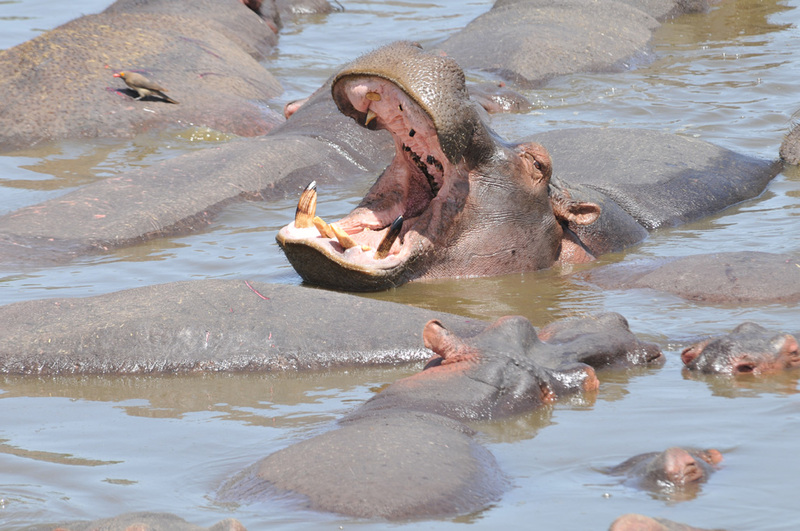 Yawning hippo in the Serengeti. 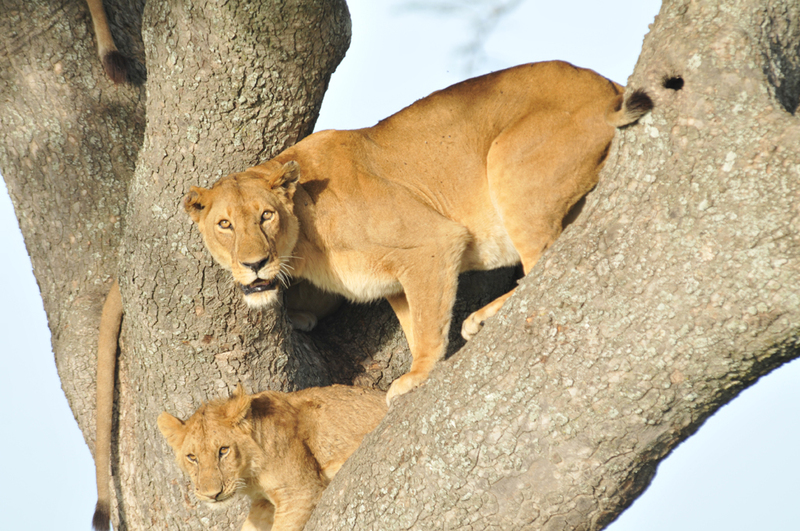 Lioness and cub survey the landscape from an Acacia tree. 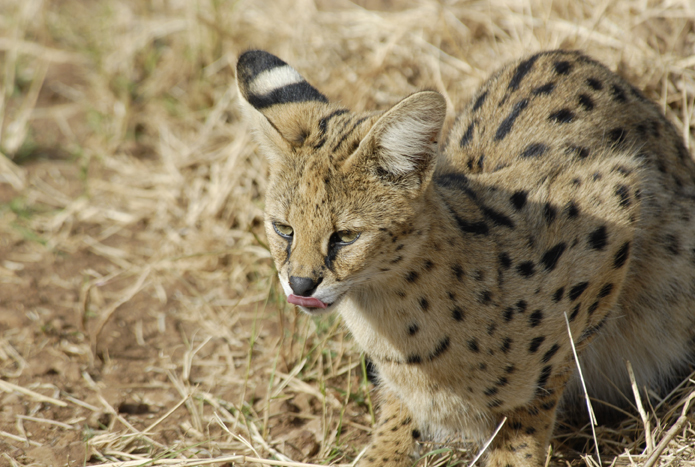 Serval in the Ngorongoro Crater. 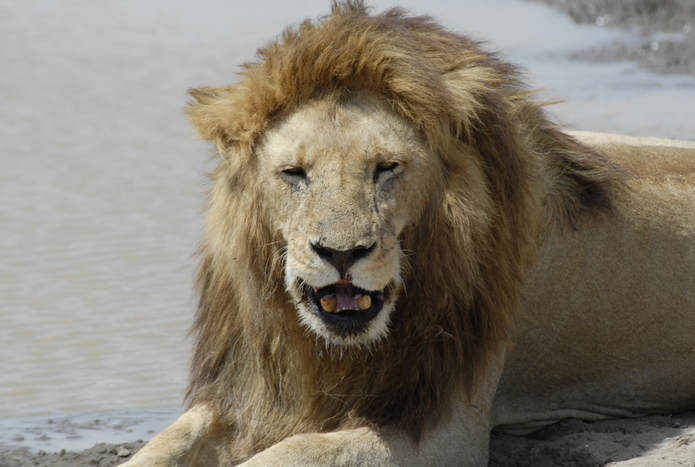 Male lion resting in the Serengeti. 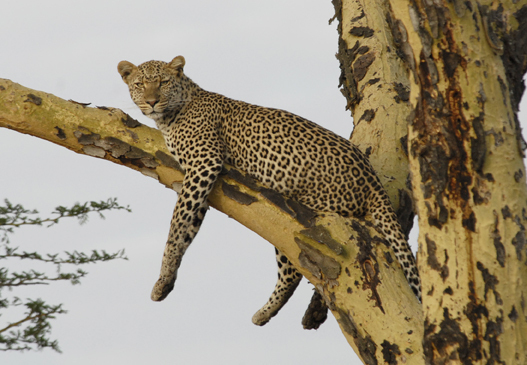 Leopard high on a branch in the Serengeti. 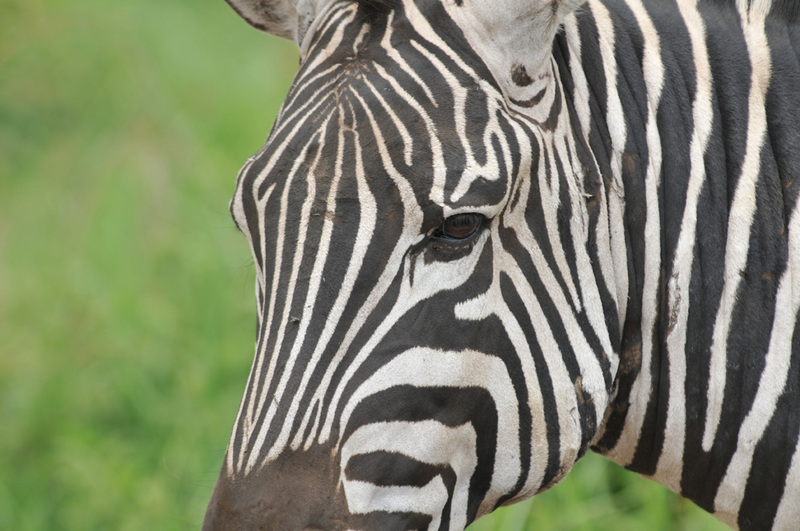 Zebra's stripes are as unique as human finger prints. 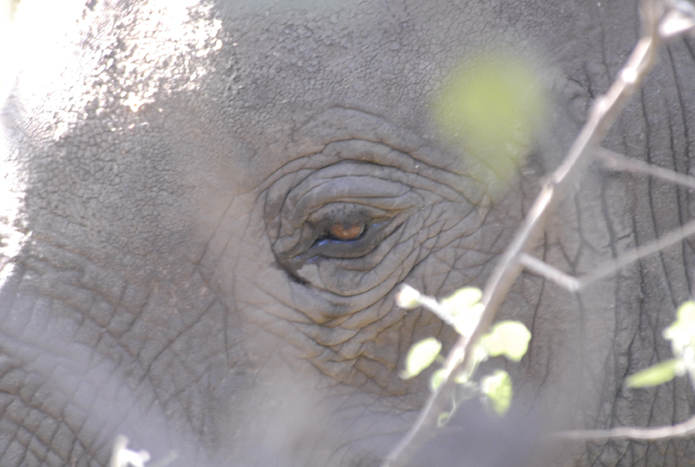 On our safari we get up close views of some of the most legendary wildlife on our planet. 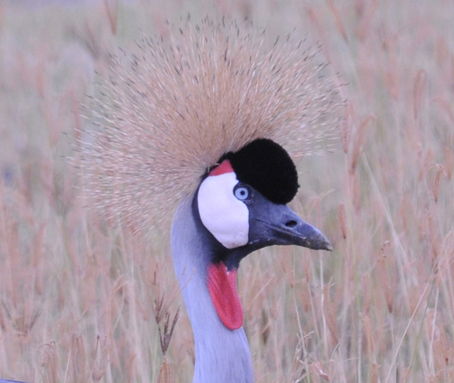 Our expert safari guides drive 4×4 Land Rovers with removable rooftops making photography easy. 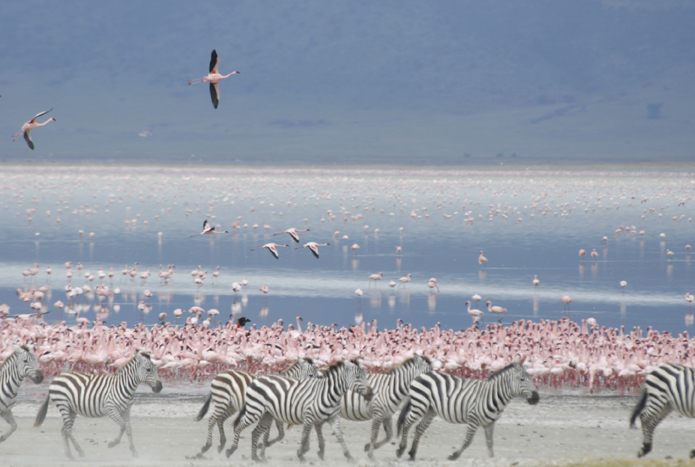 Over the course of four days we visit the great Serengeti Plains, Lake Manyara, and the Ngorongoro Crater. 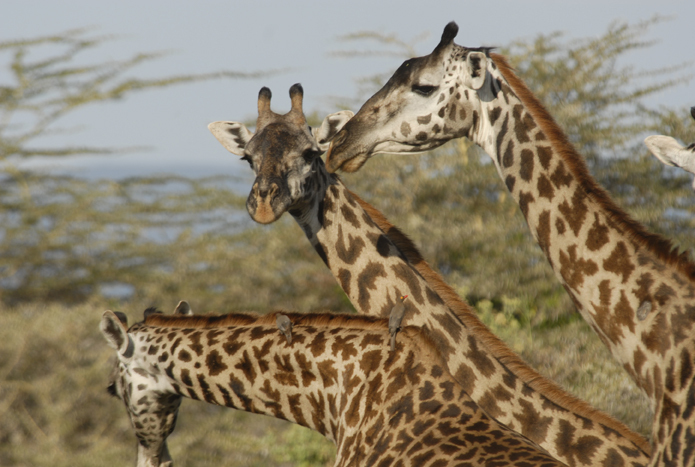 These parks contain an abundance of lions, cheetahs, leopards, giraffes, elephants, zebras, hippos, crocodiles, hyenas, and much more. We also visit Olduvai Gorge. Nicknamed the “cradle of man”, the oldest fossils of humans have been found here.